Puan Lina, 32 years old and Encik Muhzan, 39 years old from Muar, Johor were married for 5 years and had been trying to have at least a baby of their own. They had tried traditional medicine without success. Following friend’s recommendation, they came to see the fertility specialist for advises. Puan Lina’s detailed investigations showed that her right tube was blocked. Laporascopy was done and she was found to have endometriosis which was treated surgically. On 1st July 2011, she started her injection for her long IVF protocol. Egg pick up was performed 20 days later and three days later, embryo transfer was performed with 3 embryos at 7, 8 and 9-cell stage. Surprisingly, her serum β-hCG test was 386 IU/L on day 12 post embryo transfer. Urine pregnancy test was positive. 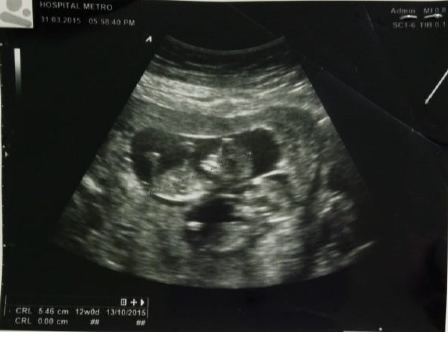 Six weeks later, two pregnancy sacs with 2 fetal hearts were seen during ultrasound scan. She has twin! She delivered her twin on 29th March 2012 by Caesarean Section. Both were baby girls weighing 2.43 kg and 2.65 kg and are well and healthy. Two years later, she wants to have her third baby. In December 2014, she had her second IVF treatment at Metro. 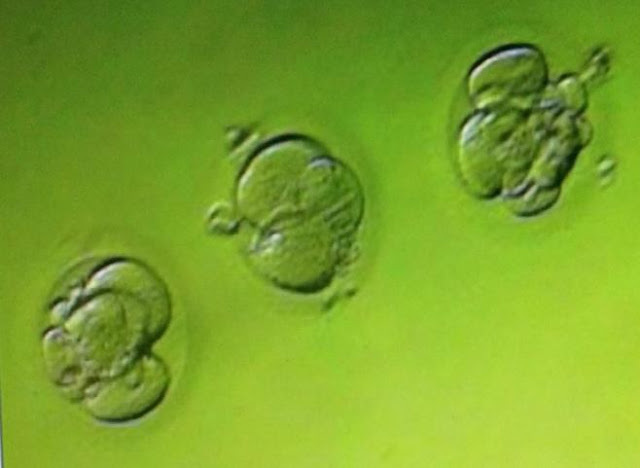 Three embryos, at 4-cell stage were transferred two days after her egg pick up. Three weeks later, two gestational sacs with fetal hearts were seen. She had twin pregnancy again! At 20th week gestation, the detailed scan showed that she had 2 healthy boys. Wow! Two boys this cycle! Her pregnancy progressed well and she delivered 2 healthy boys by Caesarean section. She and her husband were very happy to have completed their family with Metro IVF and have two boys and two girls of their own.